Last week fans of Telltalle were shocked by the unfortunate announcement that the studio would be laying off 250 of its employees in a move described by the developer as a “majority studio closure.” What this means is that Telltale Games, developer of highly successful episodic adventure games such as The Walking Dead, The Wolf Among Us, Tales From the Borderlands and many others, is for all intents and purposes dead. 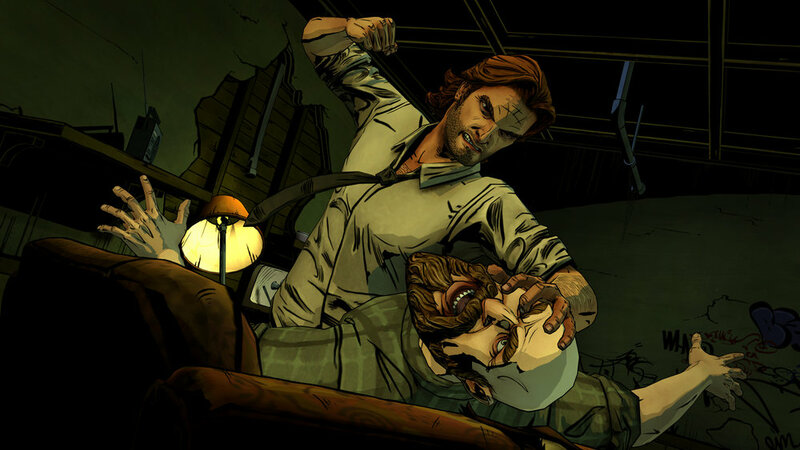 The news felt extra bitter to many fans as it happened to take place barely halfway through the final season of Telltales most prolific series The Walking Dead. 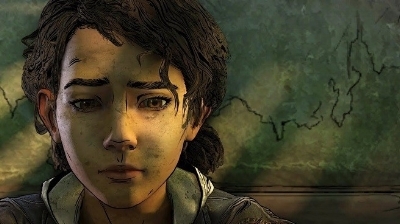 While no official statement has been issued by Telltale regarding the status of the remaining episodes, posts by now ex-employees as well as the voice-actor for the main-playable character Clementine seem to leave their fate uncertain. What seems to be certain though is that future projects such as sequels to both The Wolf Among Us and Game of Thrones as well as a proposed adaptation of Netflixs’ Stranger Things have most likely been cancelled. I’m particularly upset we won’t be revisiting the world of The Wolf Among Us. It was easily one of Telltale’s strongest adaptations and my personal favorite among their games. The question is how does a studio as popular as Telltale at the height of its success go under seemingly out of the blue?Well the problems can probably be traced back to November of 2017 when Telltale laid off over a quarter of its workforce under the auspices of restructuring. These layoffs came in the wake of claims of toxic workplace practices and mismanagement taking place at the company. In an effort to capitalize on several profitable IPs, the studio had expanded to over 400 employees with multiple games being worked on simultaneously. Employees complained of being constantly overworked with “crunch” conditions often forcing them to work an excessive amount of hours. The creative teams were also interfered with by management in the form of rewrites, some of which would get pushed through at the last minute, further adding to the stress of meeting deadlines. It also did not help that employees were utilizing woefully outdated tech during the development process as the studio had been using the same engine (the Telltale Tool) since 2005. This meant that simple animations were much more difficult to accomplish since the engine lacked many of the tools that come standard with modern game developing software. It was hoped that the layoffs would signal a change in direction that would prove to be more sustainable for the future of the company, though it appears the writing may already have been on the wall. It seems that Telltale had ordered a dish they couldn’t possibly hope to finish by taking on too many projects in too short a time. The massive success of Season One of The Walking Dead instilled a sense of confidence in the company, specifically its former CEO Kevin Bruner who oversaw many of the previously mentioned “crunch” conditions which saw the studio stretched to the breaking point. 2017 alone saw the release of Guardians of the Galaxy, Batman season 2, and Minecraft: Story Mode season 2, none of which saw nearly the financial return as was seen with The Walking Dead. Even though it seems obvious in retrospect that the company was struggling financially, I never would have guessed the closure would occur so suddenly. Reports are saying that employees were given just 30 minutes warning to pack their things and leave the building and that hundreds of them are now being denied their severance package. It’s always tragic to see hard working developers thrown out like garbage to the side of the road despite pouring countless hours of blood sweat and tears into the games they worked on. Truly this is an ignominious end for a studio that was once considered a staple of the video game industry. While I was never the biggest fan of Telltale games as I never really got into the whole interactive movie style of gameplay, I still understand and respect the impact they’ve had as a studio. They essentially single-handedly revived the graphic adventure sub genre, which lives on through similarly styled games like Life is Strange. And while the choices you made in their games didn’t always matter that much in the long run, the stories themselves were often wonderfully directed and emotionally compelling. Ironically, life did not imitate art in this case and Telltale Games missed too many chances to alter their ultimate fate. It’s just sad that the people who worked the hardest are the ones getting the shortest end of the stick as a result of poor management. Here’s to hoping they land on their feet and end up somewhere better. Regardless of how you feel about them, it’s hard to imagine a world without Telltale Games, but as for the time that they were around…Gamers will remember that.